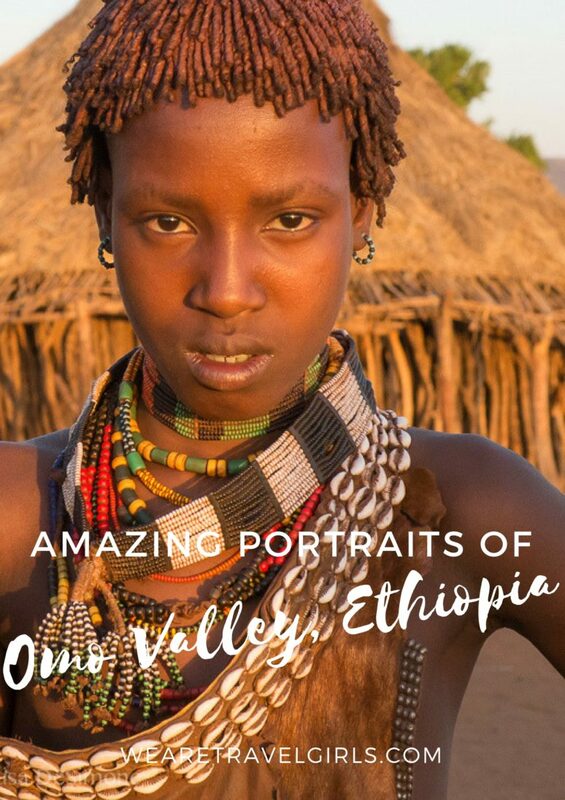 No matter how old you are, at some point in your life you have picked up a copy of National Geographic magazine and have seen images of the tribal people of the Omo Valley in Ethiopia. Most likely you had no idea where these people lived, but despite that you were still fascinated by the women with the lip plates, the men with face paint, the colorful beads everywhere. 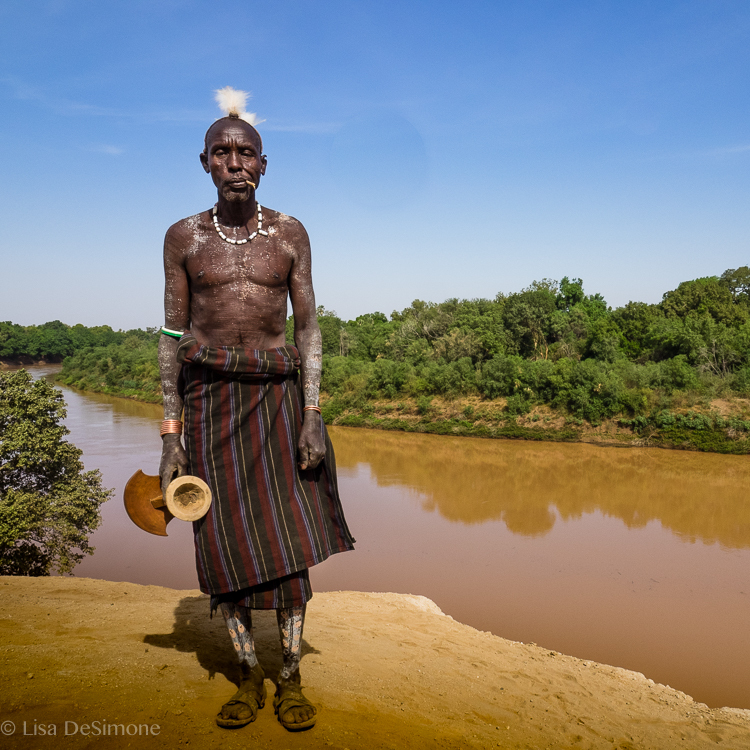 I know I was – and so earlier this year I traveled to Ethiopia to chase my very own “National Geographic moment.” My goal was to visit some remote areas in the southern part of this dry and unforgiving country, and to photograph the local tribes in a culturally sensitive manner. Knowing that photographers tend to come here in groups, I asked my guide to take me to the lesser visited villages. I wanted to be alone with the locals, not surrounded by others with long lens and no cultural awareness. Finding a way to do this, however, proved to be a bit of a challenge. I soon found out that most roads were not paved, and so getting to the most remote villages required a long drive. I was short on time (having only a week from start to finish), so we settled on a combination of villages both near and far. When we went to the closer villages, it was obvious they see a fair number of tourists. 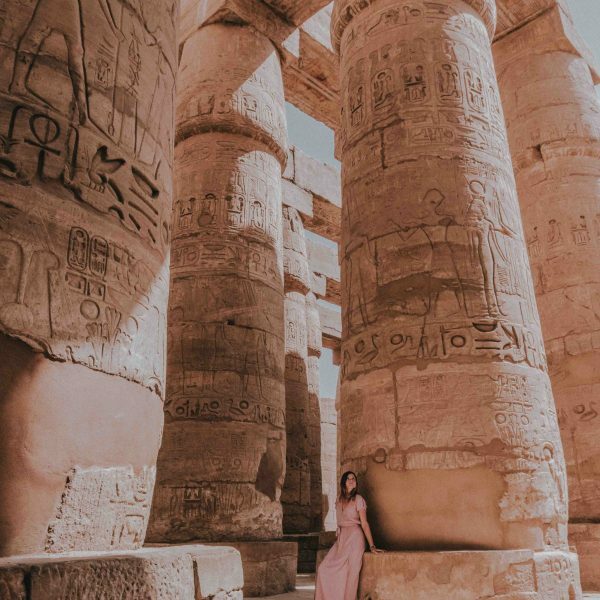 As soon as they found out a white person had arrived, they all ran to their huts to pull out their fanciest ceremonial headwear (the body paint, clothes and jewelry are everyday wear). They were quick to strike a pose, but not before they made sure I knew I had to pay them. 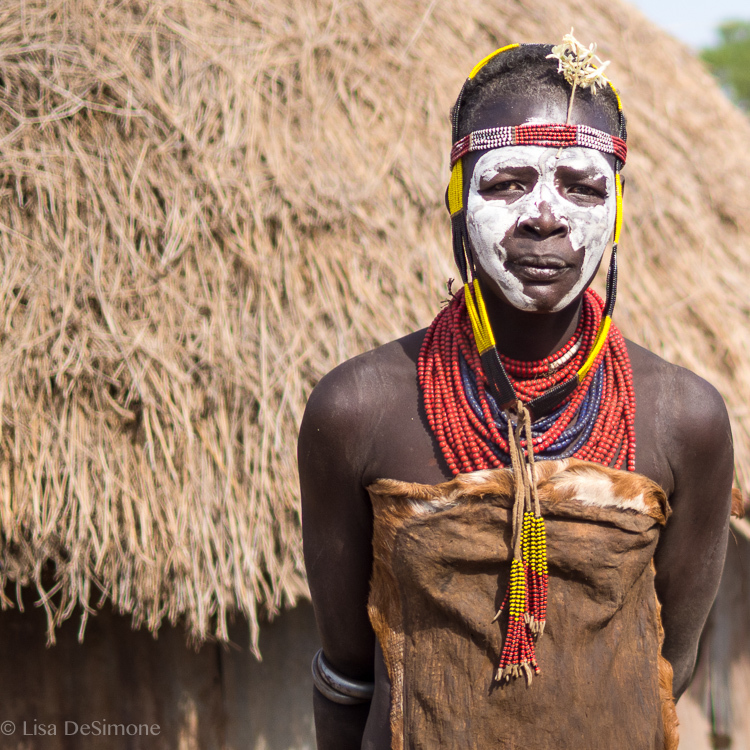 Before arriving, I knew that in the Omo Valley there is an expectation of a tip in exchange for a photo. Don’t get me wrong: I am more than happy to contribute and help the local communities, but having to pick certain people for photos and not others is awkward to say the least (I couldn’t possibly photograph everyone in the village). My guide was good at keeping the people in order, but there was a certain amount of chaos created when I was there that left me a bit uncomfortable, both with the scene in general, and also with the “naturalness” of my images. 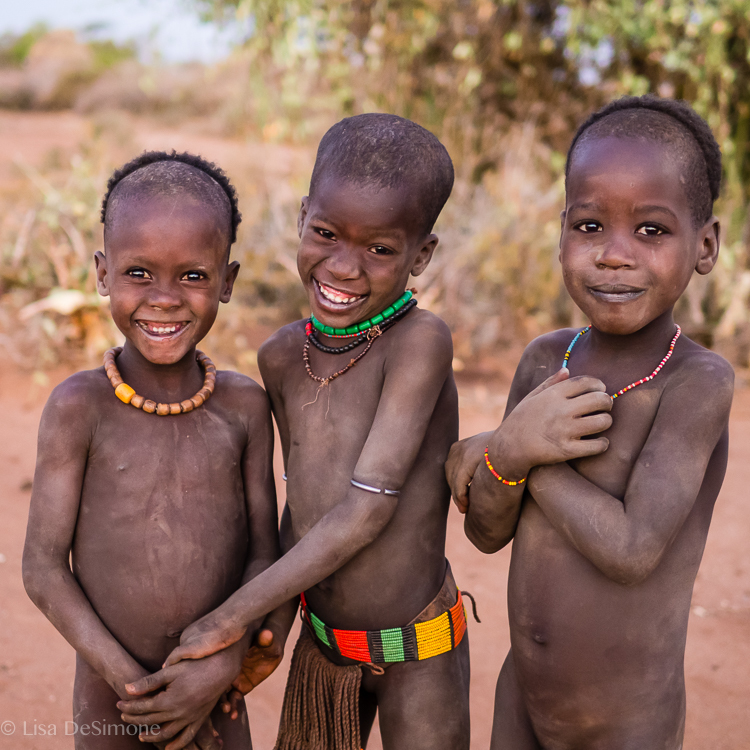 The Mursi Tribe is one of the most fascinating – and most photographed – of all the Omo Valley tribes. I remember seeing photos of these people many years ago, and never dreamed I’d actually get to meet them in person! The practice of inserting plates into their lips started during the days of the slave trade, to make themselves unattractive (and therefore undesirable as slaves). Over the years the woman have continued the lip plate tradition, except now it is seen as a sign of beauty and is used to attract a husband. 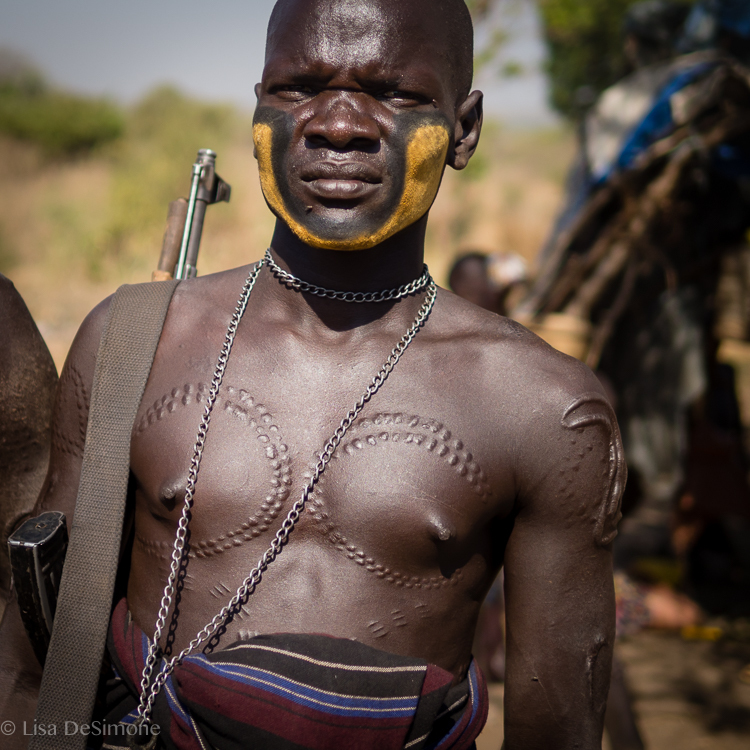 The Mursi men are known for their scarification and for being fierce warriors. 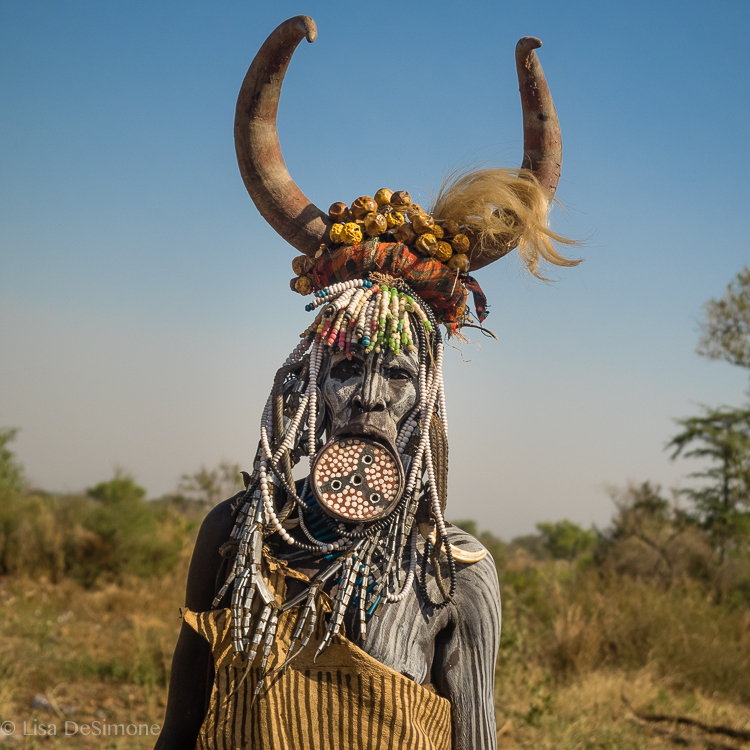 The Mursi are also known for their face paint, ceremonial head wear, large ear plugs, fancy jewelry, and body markings – all of which they were extremely eager to display for me… for a tip of course! 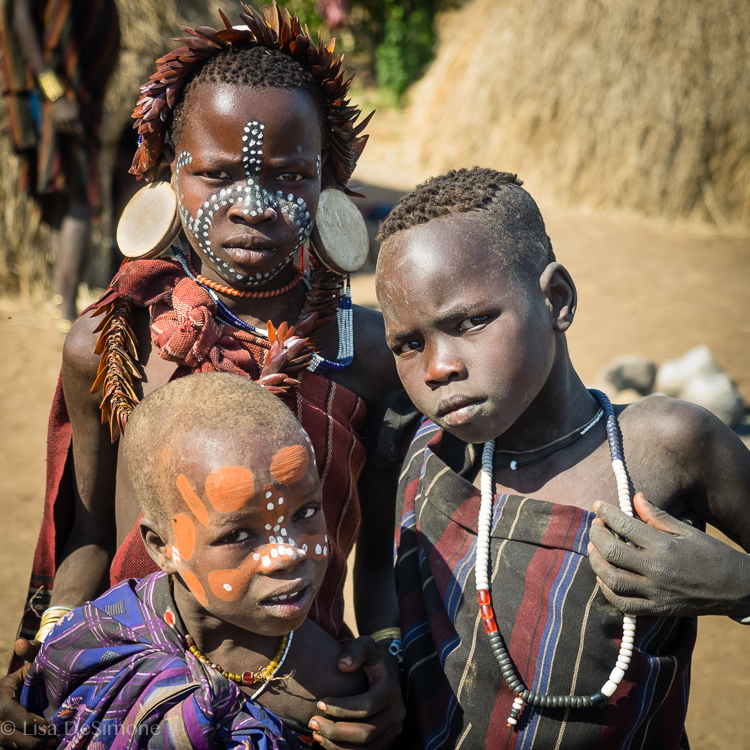 The Mursi proved to be the most aggressive of all the villages we visited, and I didn’t stay for long. Despite these moments of discomfort, I was still able to have some lovely, unexpected and authentic moments. In one instance, we drove two hours way, way, way off-road to reach a remote Karo tribe village situated on the banks of the Omo River. Here the villagers grow maize and sorghum to support themselves, and herd goats as well. They were more shy than others, and we paid the village elder a lump sum directly so that I could move about freely and photograph as I wanted. On another afternoon, we visited a Hamer Tribe village and were invited inside one of the homes (huts) for coffee. 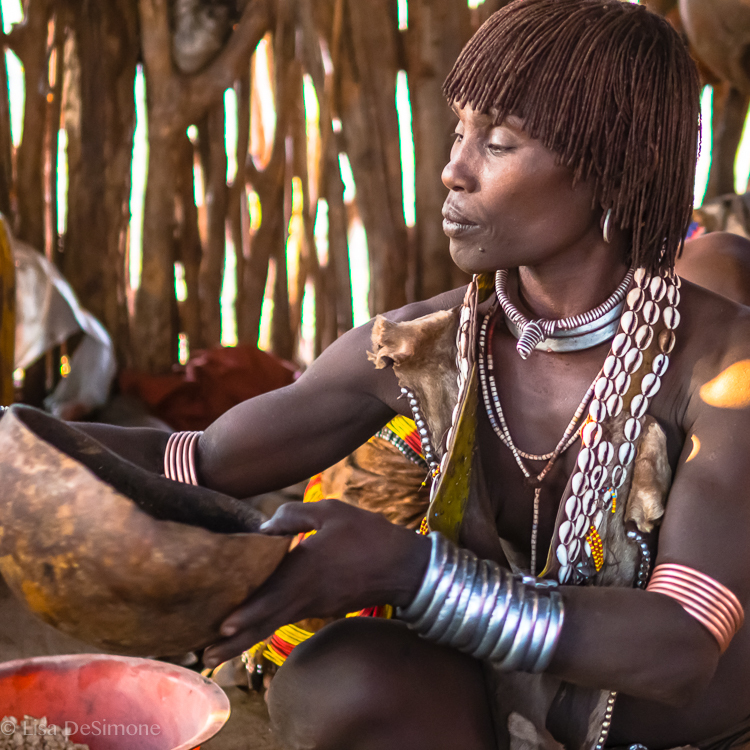 The Omo Valley locals prefer to roast the shells of the coffee bean (instead of the bean itself) and then mix the shells with boiling water. A strikingly beautiful woman made us coffee on the fire inside the hut, while another ground sorghum on a large stone. I spent a good amount of time inside their hut, observing and occasionally photographing them and their small children. This experience proved to be the most special of the entire trip. If you are interested in learning about a very unique culture, and don’t mind long car rides on dusty roads, average accommodations, and seeing a fair amount of poverty, then I would recommend visiting the Omo Valley. 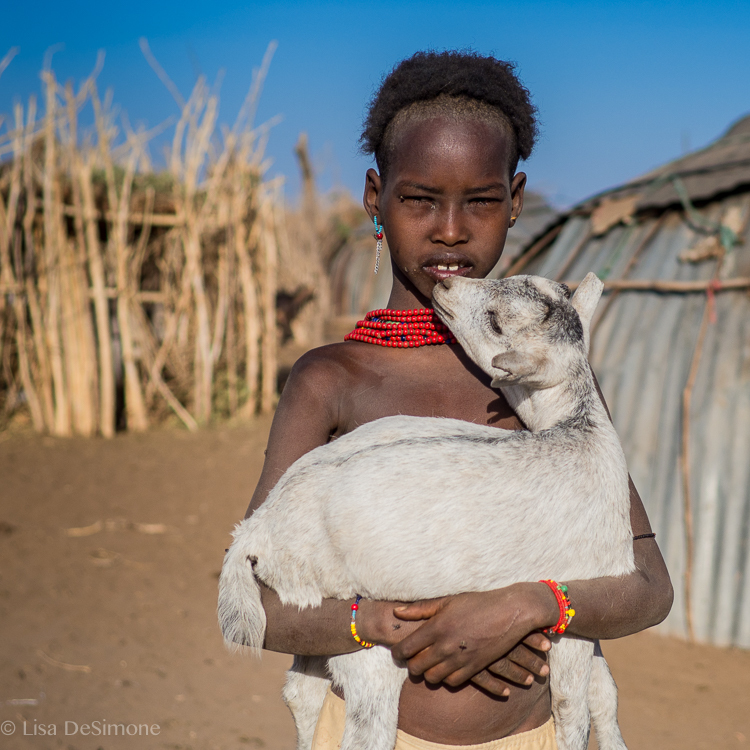 Ethiopia, like most developing countries – it will challenge you to go beyond your comfort zone. 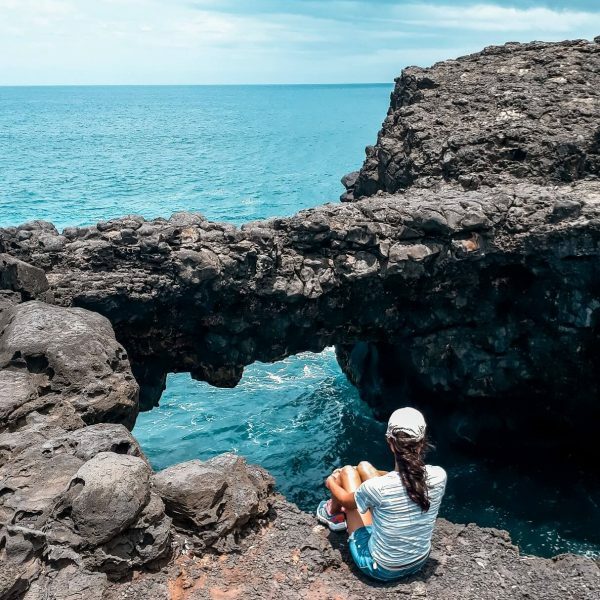 Go with an open mind and a sense of humor and adventure, and you will love this interesting area of the country! Your photos are amazing. The lip plate tradition looks painful, I’m not going to lie. However, that’s what fascinates be about different cultures. What’s important to one may be non-existent in another culture. Wonderful pics, and a lovely write-up. I have been to the Lower Omo Valley and I have created many drawings and paintings as result, I have been so inspired by this amazing part of the world. 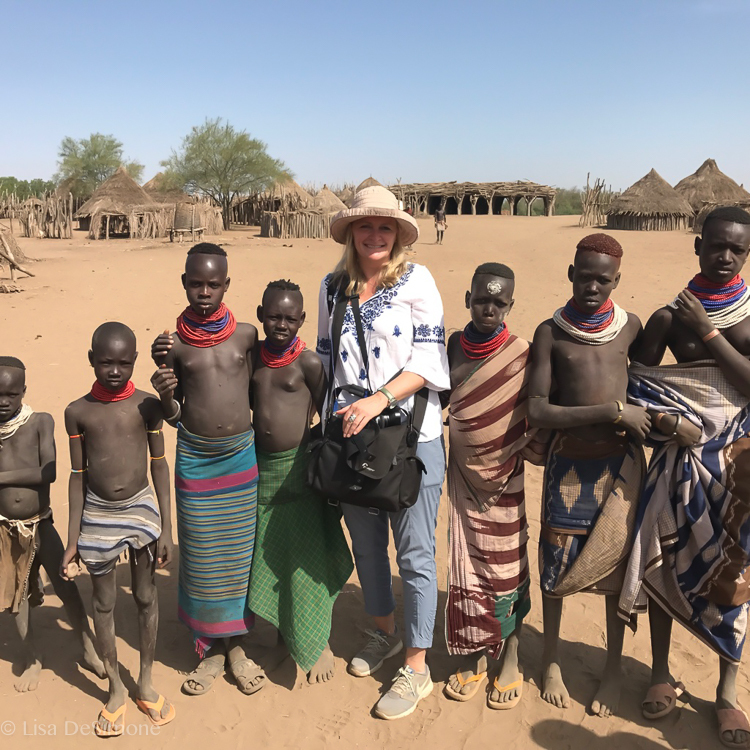 My daughter and I visited The Omo Valley and had a similar experience. The people of the south are quickly losing their identity, so go soon if you want an authentic experience. All of Ethiopia is fascinating. The people are religious, smart, and kind. The children are the heart of the country.The country itself is beautiful, with it’s Rock Churches, camel markets, and amazing landscape. They are not completely ready for American tourist so if you are an intrepid travel …go…if you require luxury at all cost…stay home. An amazing experience!